Chapman Park, Corte Madera, CA, located to the south of Tamalpais Drive, was developed about 1900 as “villa sites for people of quality.” Home sites on level land near Tamalpais Drive gradually climb the hill, along winding roads, through beautiful groves of Redwood, California Bay, and Eucalyptus trees. Many sites have spectacular views of the Bay and Mt. 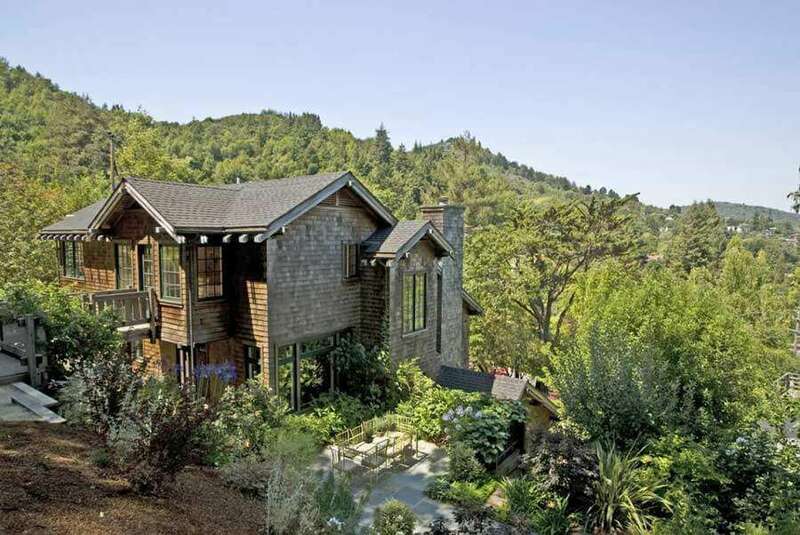 Tamalpais; some homes have views of San Francisco. 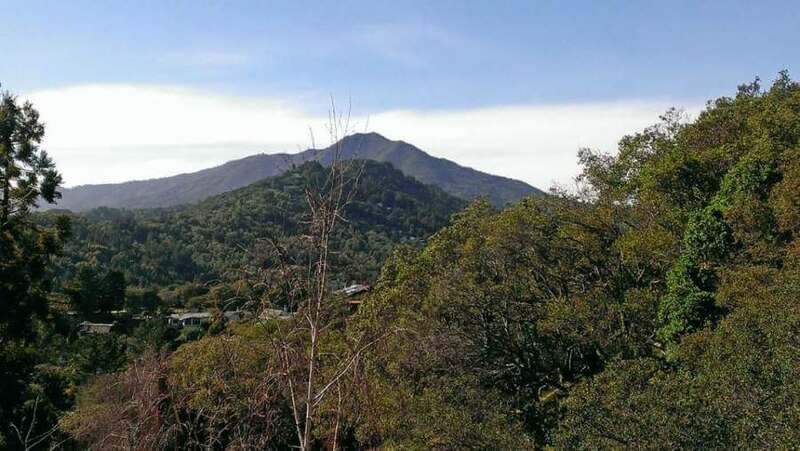 Beautiful, rural, and, above all, close to everything: Highway 101 and San Francisco, shopping centers in Corte Madera, and central to all of Marin County. Walk Score: 55, Somewhat Walkable, depending on where you are, in the flatlands or up the hill. 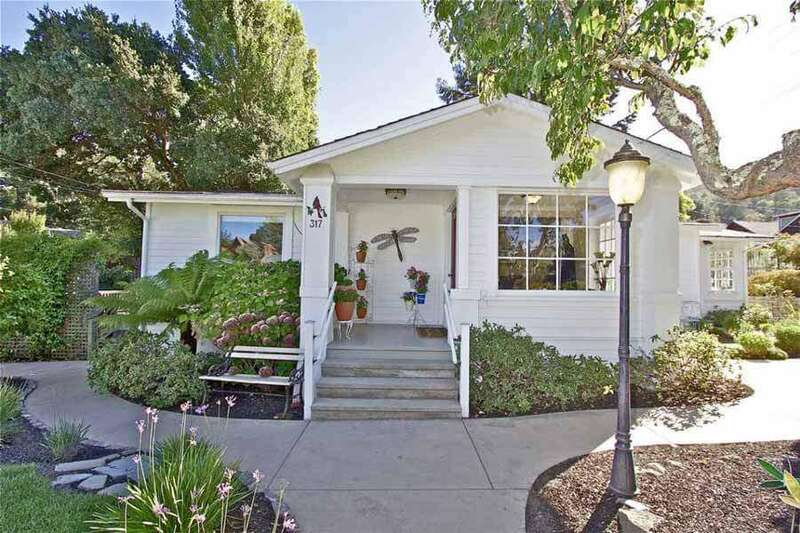 1-2 miles to Highway 101, the Corte Madera Town Center, and the Town Square. Close to the Town Park, the town square (Menke Park), Town Hall and fire station, and downtown restaurants and shopping. 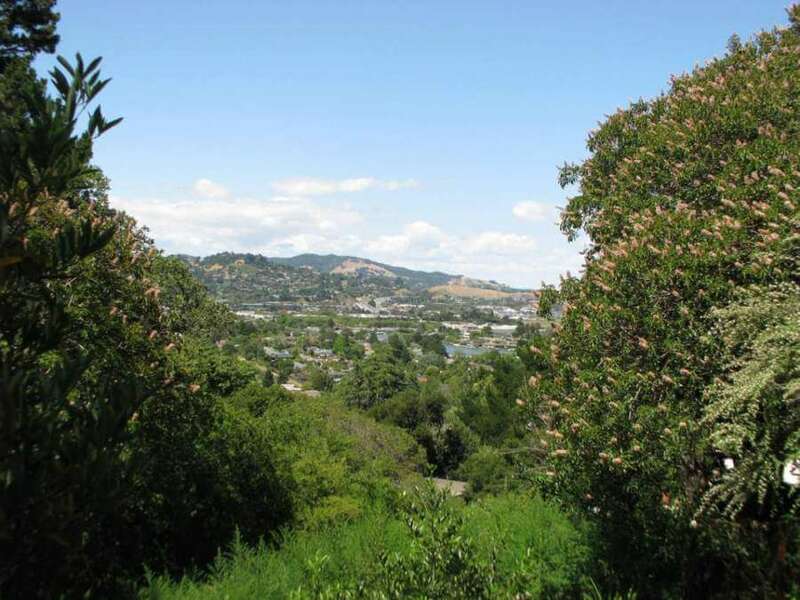 For more about Corte Madera, see our Corte Madera page. 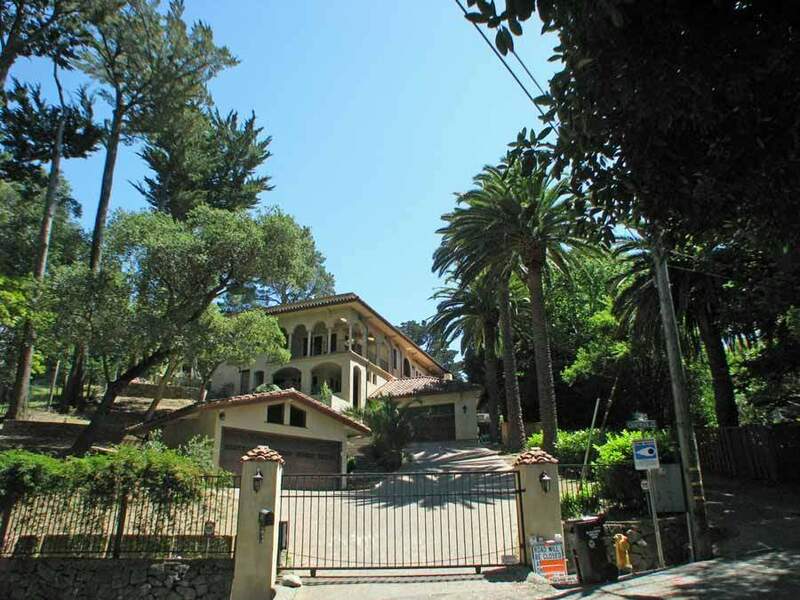 Do You Want to Live in Chapman Park? I would love to introduce you to Chapman Park! I have lived here for over 20 years. 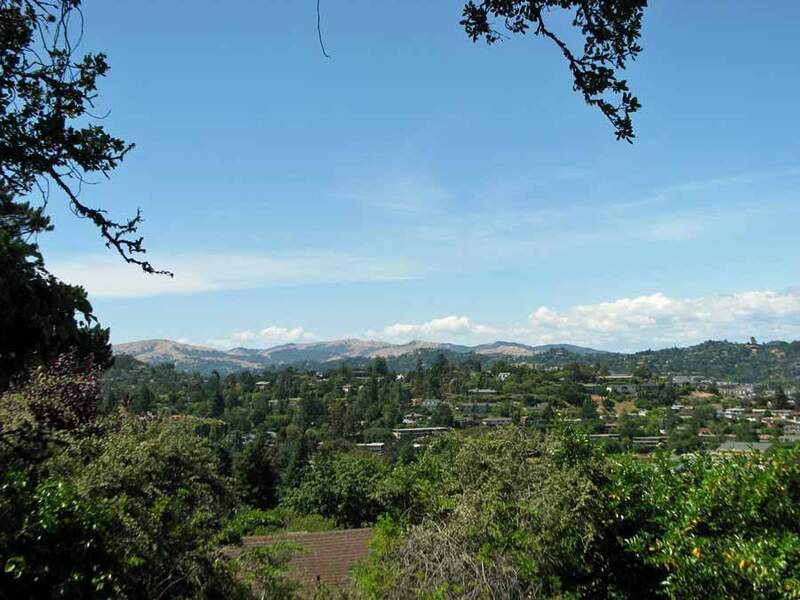 When you are ready to learn first-hand about Corte Madera homes, contact us. We are happy to help and to share our local knowledge of all that Chapman Park has to offer.